This property was part of a block purchased by Annie Patete in 1922 for her children. In 1927 her daughter and son-in-law, Angelina & Louis D’Agostino moved this house onto the property from a mine camp. 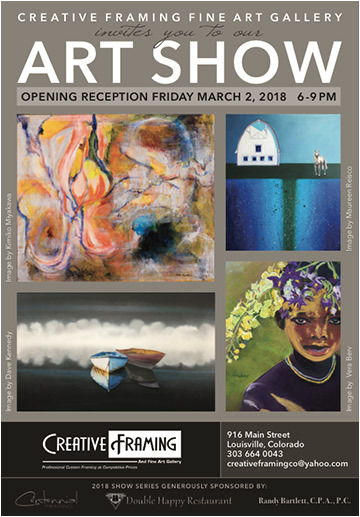 Meet the artists, enjoy a glass of wine, and listen to live music. Its all part of the popular First Friday Art Walk. Enjoy the festivities! 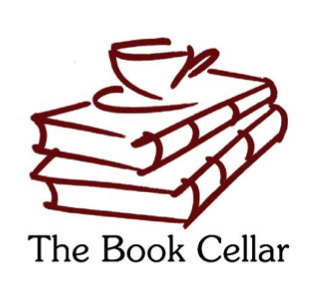 The Book Cellar is celebrating 15 years in Louisville and would like to thank everyone in the community for their continued support. This unique little shop is more than a book store. 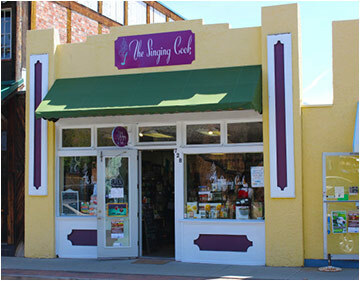 They stock art supplies, stationary, puzzles, games and gifts for all ages, as well as new and used books. Choose from a selection of gift bags when you’re on the go. Bring in your gently used books for trade credit at the store or pick up a used book for 50% off. The shop also offers a special deal for teachers; 50% off on used books for the classroom and 10% off new books as well! Parents if you’re interested in buying a gift for teachers in your community, they will match any gift certificates (in used books) bought for teachers. Stop by and wish them well. Maybe you’ll find a good book to read! One adult may bring up to 5 children. Prices are per person. Dietary restrictions can be accommodated with advance notice. Seating is community style. Please notify us when making the reservation if you have others you’d like to sit with. Cancellations must be made 1 week in advance. Cancellations made within 1 week of the event are non-refundable. Reservations Required: 303-666-8020. 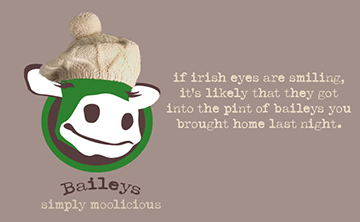 Come by Sweet Cow in early March to grab a pint of its deliciously smooth and creamy Baileys ice cream! 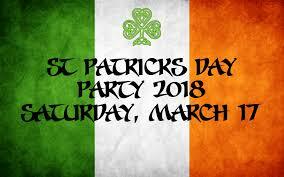 They have blended the luck of the Irish right in, so you must be 21+ to enjoy! Tom of Honed Edges Sharpening will be in residence in the parking lot to take care of all your sharpening needs. Bring your knives, scissors and manual gardening tools for a little TLC. This service is offered monthly from March through December. Visit the website for specific dates and times. Trailhead Wealth Management, LLC is honored to announce that Bryan Pieper, Partner at Trailhead Wealth Management, LLC, has been named to the Forbes Best-in-State Wealth Advisors! The Best-In-State Wealth Advisors list spotlights over 2,000 top-performing advisors across the country, nominated by their firms, and then researched, interviewed and assigned a ranking within their respective states. The Chef has been hard at work creating some awesome Irish Faire specials for the night to pair nicely with that Irish car bomb or Green Sangria. The Boys of the Town hit the stage at 8pm with traditional Irish music. There will be a Pot O’ Gold scavenger hunt and raffle tickets. 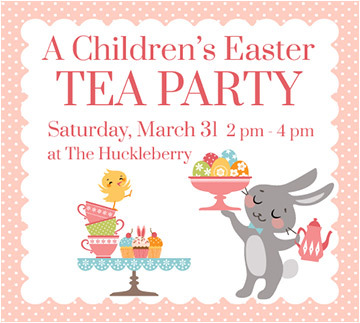 Prizes will include /pôr/ Wine House gift cards, End of the Rainbow Grab Bag picks and themed gift baskets. And if you can’t remember all the fun you had, a photo booth will be set up to capture it all. NO RESERVATIONS! First Come first serve so get the green going early. Get tips on how to develop a proactive strategy for protection and preparing for the unexpected. Strategies include having an emergency fund, establishing a line of credit, and reviewing insurance/liability protection. Irish immigrants were drawn to Colorado for its mining and other work opportunities, and they helped shape Colorado’s future. 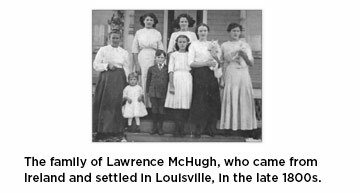 Take a close look at the Irish men and women who came to Louisville and their impact on our town. 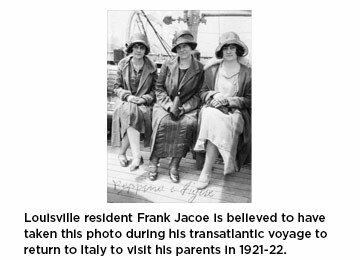 Museum Coordinator Bridget Bacon will give a presentation about those who made long journeys back to their original homes to visit family after emigrating to the U.S. and living in Louisville for many years. Learn all the right steps and moves if you are considering a side job for extra income. Want to join the gig economy, turn a hobby into extra cash, or leave the cubicle to start your own business? We’ll talk honestly about the opportunities and challenges of being your own boss. Learn about the many resources available to help make the experience a smooth move. Presented by the Rocky Mountain Chapter of Credit Unions.